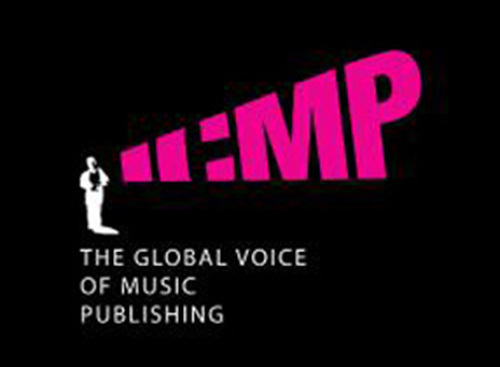 ICMP, the global trade body for music publishing, issued the following statement regarding the European Parliament's approval in a vote on the EU Directive for Copyright in the Digital Single Market. ICMP and more than 200 like-minded creative and cultural organisations call on European Parliament to adopt the proposed Copyright Directive. 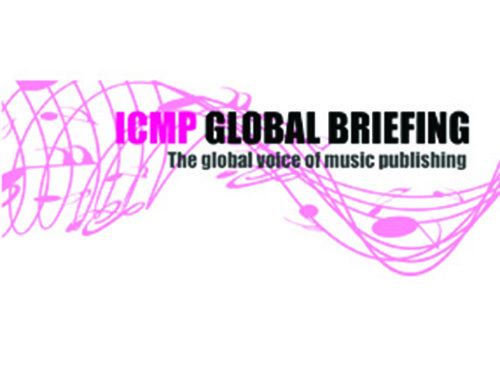 ICMP calls on European Parliament to adopt proposed Copyright Directive. 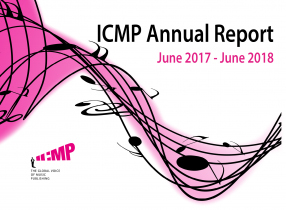 The ICMP Board has met in Madrid, where they looked at some of the biggest issues facing the global music market.